Stunning views of Downtown Fort Worth, a luxurious event design, and Catering and Event Planning services make the Bass Performance Hall a premier venue for your wedding or private event. The Bass Performance Hall has a variety of spaces available for your next event, each featuring superb accommodations and spacious floorplans for a range of event sizes and settings. This venue features six unique rooms in the downtown Fort Worth area with elegant event décor to suit all your needs. Combining traditional and modern event elements to create timeless elegance for any occasion, both you and your guests will enjoy the classic ambiance of this renowned facility in the heart of the Sundance Square. The McDavid Studio features floor-to-ceiling windows that offer scenic views of the Downtown Fort Worth skyline and natural lighting to accentuate the design of your ceremony or reception. This event space provides the perfect backdrop for your wedding photos, along with a state-of-the-art sound system to accompany your special event. Atmospheric lighting will illuminate the space as you celebrate with friends and family on your special day. The room offers a blank canvass of event space to design for ceremonies, banquets and receptions with a capacity to fit up to 300. The Van Cliburn Recital Hall’s flexible design is the perfect room for your next private event. This intimate event space can be tailored to fit any theme, with stellar acoustics for entertaining guests. Located within the adjacent Maddox-Muse complex, the Van Cliburn Recital Hall provides spacious accommodations for hosting ceremonies and receptions. Grand Lobby Brides will feel like royalty as they descend the Grand Lobby’s elegant staircase and make their way across its exquisite marble floors. Soaring windows will set the mood for your event with natural lighting or a romantic view of the night sky during your ceremony or reception. The space also features a generous bar that can be fully-staffed by our team to celebrate after the ceremony with signature drinks or wine. 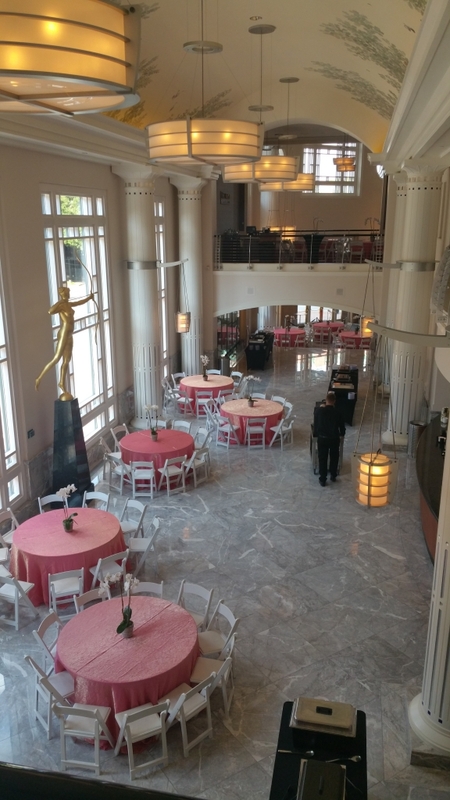 The Grand lobby can accommodate 220 guests for ceremonies and up to 200 guests for banquets and receptions. This is an incredible event space if you’re looking to host an elegant cocktail reception for a larger party. The Mezzanine Lobby is home to Bass Hall’s iconic twin angels, which guests will have a prime view of from the Lobby’s fourth-floor balcony. They serve as the perfect backdrop for wedding photos with the surrounding city in view as well. 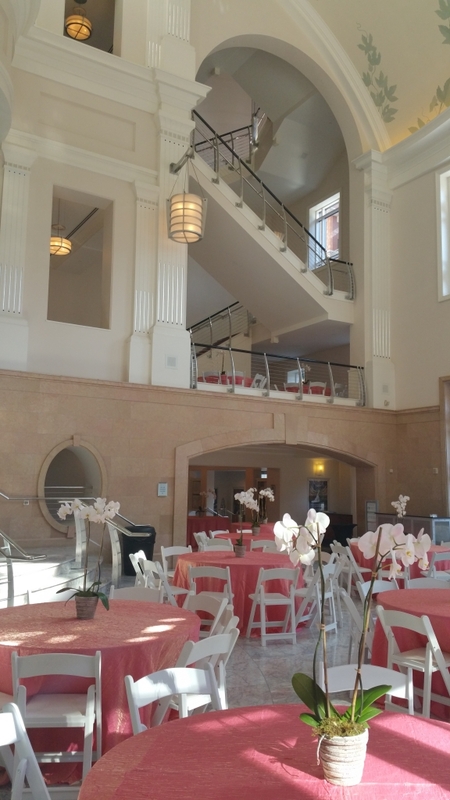 Host your next banquet or reception for up to 100 guests at this event space overlooking the lower floors or take advantage of the convenient bar for your next cocktail reception. Hors d’oeuvres and handcrafted cocktails can be passed during your event as guests mingle and enjoy the night’s celebrations. You will find that the Mezzanine Lobby is the ideal location for smaller and more intimate ceremonies in the Bass Hall complex. The Green and Richardson Rooms provide classic appeal for private events, banquets and receptions,with a color scheme that fits the name perfectly. This event space offers guests a warm and welcoming environment and plush furniture to lounge in during their special event. Both rooms are excellent locations for business-related functions, with conveniently located restrooms, a relaxed atmosphere, and kitchen facilities for catering service. Clients can enjoy a Theater-Style function for up to 70 guests or a cocktail reception for up to 100 guests in this tasteful event space. The Founders Concert Theater is the venue’s largest event space, with a seating capacity for 2042 guests. This world-renowned theater is ideal for special events, corporate functions, or weddings, featuring a sophisticated design that can be tailored to any event size or setting. The tiered seating offers a luxurious view of the entire space and will leave guests in awe throughout the event. The Founders Concert Theater is certain to offer a grand wedding with the ability to host both ceremonies and receptions on their immaculate stage. Whether it’s a meeting, presentation or performance, the theater is one of the venue’s most exceptional and unique choices for your private function. 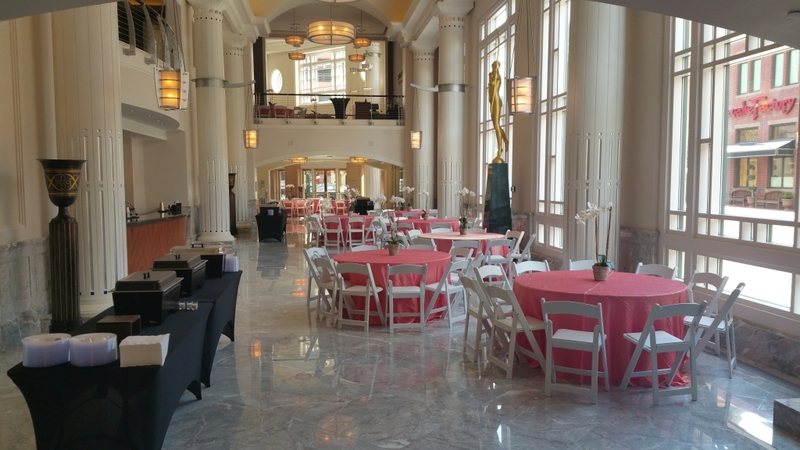 Clients booking an event at the beautiful Bass Hall facility can expect the highest level of service and a team of professionals who are dedicated to making your event a memorable one. The event staff will remain in contact with you throughout the event planning process to ensure that every detail is handled to your liking. From in-person meetings to on-site assistance the day of your event, the staff at Bass Hall will remain flexible to exceed your expectations. 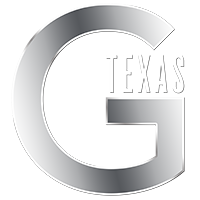 The G Texas Catering team will also work diligently with both you and the event planners to design custom menus and provide impeccable event services. The mock kitchen available on-site is fully-equipped for our staff to prep and finalize the catering that will be provided the day of your event. You can also enjoy bar service with specialty cocktail menus created by our bar team, in addition to wine service during the cocktail hour. Further amenities provided by the venue include set up and clean up, dressing areas for both the bride and groom, and tables and chairs. These featured amenities, along with highly efficient service by staff, makes Bass Performance Hall a premier wedding and event venue for any formal or private occasion.